Thank you for submitting your question about Modern hanging lamp Daga Klosz-chrome / white E27 60W. 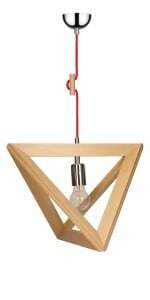 A pendant lamp that will best fulfill its function as a source of general lighting. 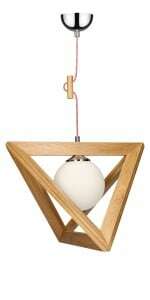 Modern Hanging Lamp Daga. Chrome White lampshade is a modern lamp, excellent in the simplicity of its design, which is both durable and economical. 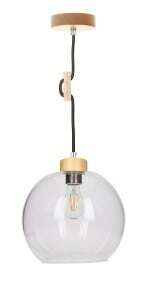 The luminaire will be harmoniously fulfilled in the kitchen, dining room, hall and living room. The product has been designed with good quality materials: glass and metal. The presented product allows for mounting 1 light source with E27 socket and a maximum power of 60 W. The luminaire height: 1200 mm.